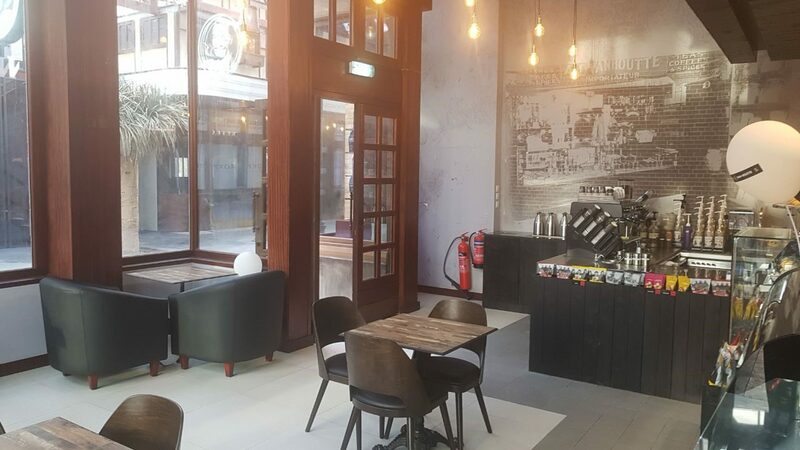 The Café Van Houtte team is happy to announce the opening of a brand-new location in Dubaï in the United Arab Emirates. This opening demonstrates the banner’s interest in actively pursuing its development overseas. This new address is beachfront with palm-fringed boulevards and colorful murals in Jumeirah 1 neighborhood. The idea behind this Grab’N Go concept is quite simple – How to better serve customers who are busier than ever, while serving fresh products? Over 50 recipes were crafted wholeheartedly and were tested before being launched on the market. The final products were carefully selected, keeping in mind to only offer our loyal customers the best. Everything was designed to meet our ever-changing society’s needs, where quality products can be eaten on the go. 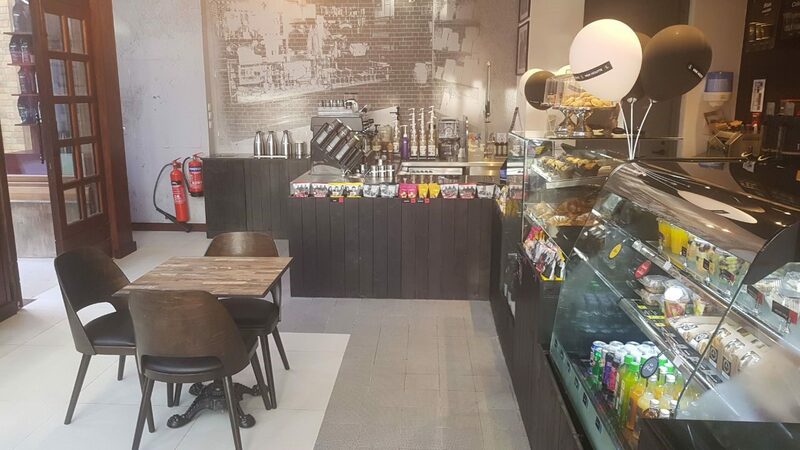 Café Van Houtte’s mission is to prepare hand-made products with natural foods. 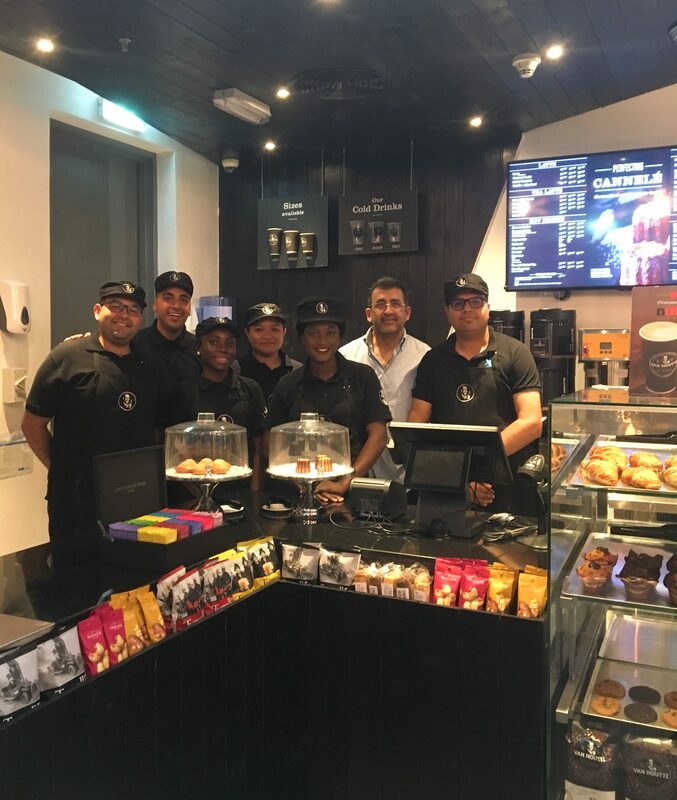 The Dubaï team is waiting to meet you over a great cup of Fairtrade certified coffee!